Samsung Galaxy S9 and Galaxy S9+ will focus on the camera experience with Samsung introducing a new dual aperture feature on both phones. In the below we try to answer all the frequently asked questions that help you know more about Samsung Galaxy S9 and Galaxy S9+. Q. What type of Display comes with this handsets? A. The display size is 5.8-inches for the Galaxy S9 and 6.2-inches for the Galaxy S9+. And both devices come with minimum bezels and as always Curved Super AMOLED display with an 18.5:9 display aspect ratio and 1440×2960 screen resolution. Q. What kind of pixel density it provide? A. Galaxy S9 model comes with of 570 ppi and Galaxy S9+ model has 529 ppi. Q. Does it available with Android Oreo? A. Yes, Both handsets run Android Oreo out of the box. Q. What are the camera features? A. Both devices have dual 12MP rear camera with OIS and f/1.5 and f/2.4 aperture and a 8MP front camera. Q. What are the battery capacity of both devices? A. Samsung Galaxy S9+ has a larger 3,500 mAh capacitive battery, but Samsung Galaxy S9 has 3,000mAh. Q. Does it have a metal body? A. 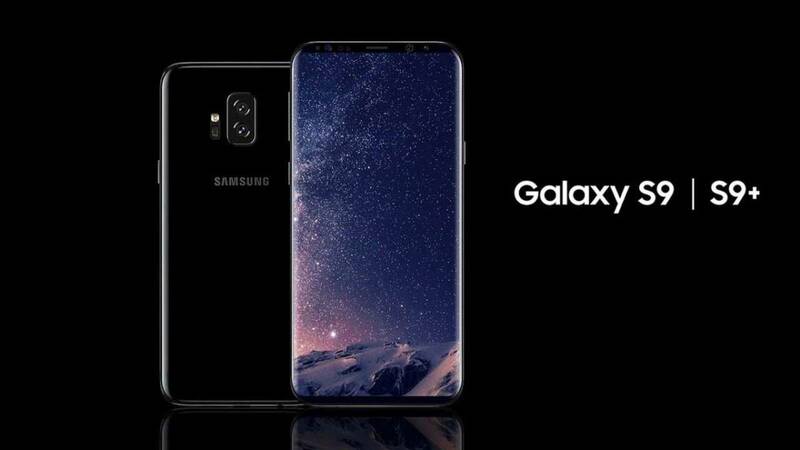 Yes, Samsung Galaxy S9 and Galaxy S9+ both continue with metal body and glass design rounded edges. Q. How is the processing power of the both device? A. Galaxy S9 is powered by a 10nm 64-bit octa-core SoC and Galaxy S9+ is powered by a 10nm 64-bit octa-core SoC. Q. Which type storage capacity available? A. Galaxy S9 comes with 4GB RAM and Galaxy S9+ comes with 6GB RAM, but both available with 64/128/256GB storage variants, expandable up to 400GB. Q. What are the connectivity options for the both devices? A. Both handsets available with 4G VoLTE, Wi-Fi 802.11 a/b/g/n/ac, Bluetooth 5.0, and USB type-C.
Q. Does it have NFC? Q. What's the price of the devices? A. Galaxy S9 smartphone starts at $719.99 or Rs.46,600. Galaxy S9+ will be around $840 or Rs. 54,000. Q. Are these so heavy? A. Not very much, like other smartphone. S9+ weighs 189 grams and S9 weighs 163 grams. Q. How is the measurement of this devices? A. S9+ measures 158.1×73.8x 8.5 mm while S9 have 147.7×68.7×8.5mm dimension. Q. Does it have an FM Radio? A. Yes, FM Radio app pre-installed on both devices. Q. Is there hotspot available? A. Yes, the handsets have hotspot connectivity support. Q. Does the handsets OTG support? A. Yes, both support both USB and OTG. Q. How many types of color options available? A. The S9 and S9+ available in Midnight Black, Coral Blue, Lilac Purple, and Titanium Grey. Q. Does it comes with a iris scanner? A. Yes, Both the phones have hidden Samsung iris scanner. 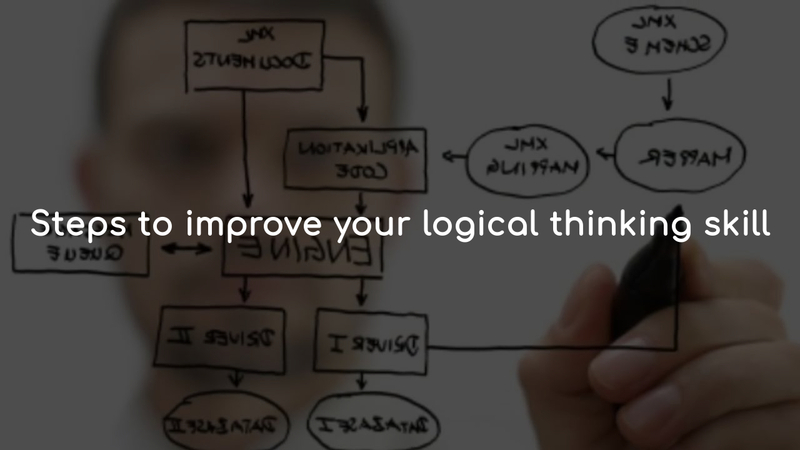 How to improve logical thinking for better programming career? OS.RMDIR delete the directory path but only works when the directory is empty. Where OS.REMOVE use to delete file from the current path. 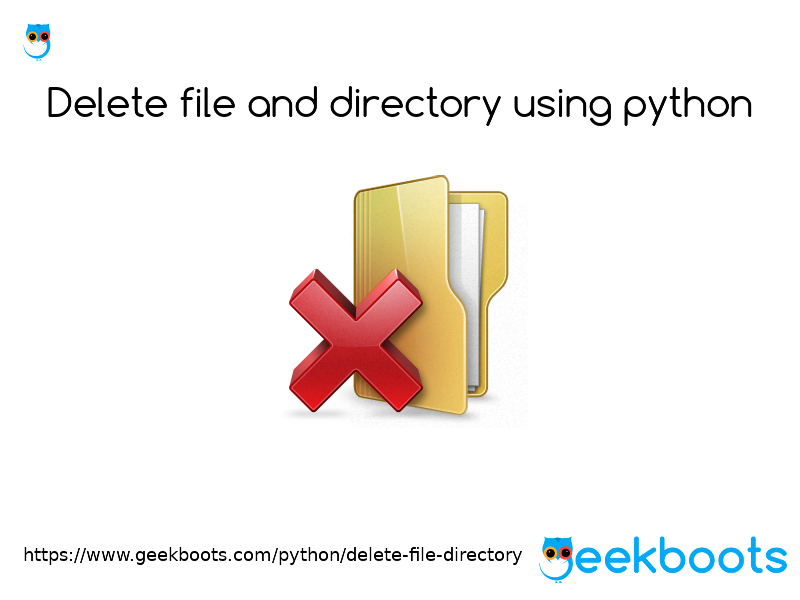 Find the example for delete file and directory using python. CPUCentral Processing Unit abbreviation CPU, is the electronic circuitry, which work as a brains of the computer that perform the basic arithmetic, logical, control and input/output operations specified by the instructions of a computer program. 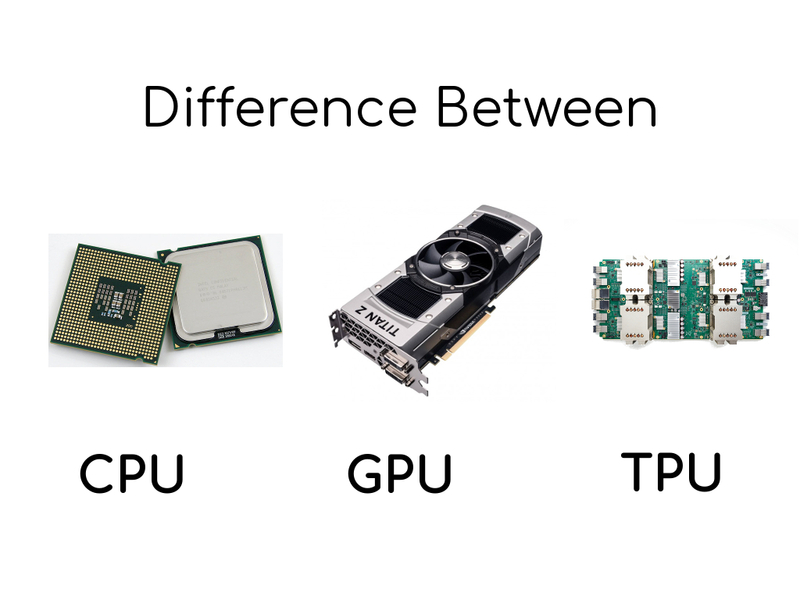 In terms of computing power, the CPU is the most important element of a computer system. All sorts of devices use a CPU, including desktop, laptop, and tablet computers, smartphones even your flat screen television set. 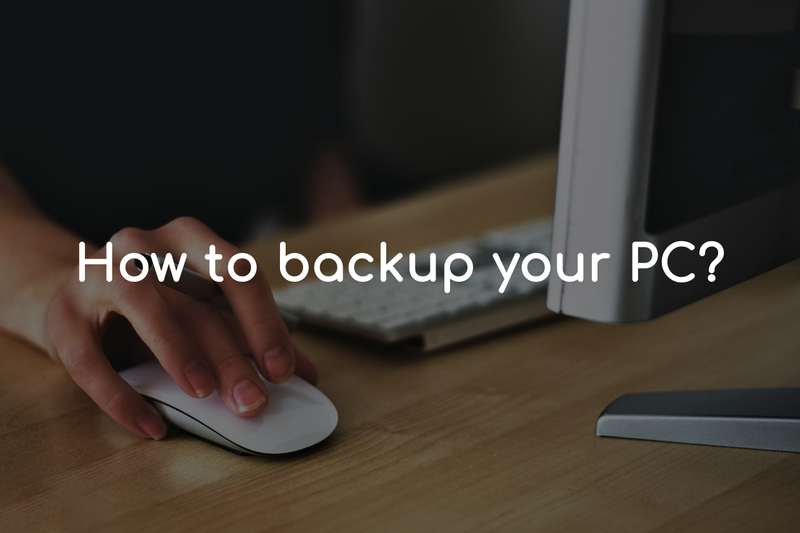 How to properly backup your PC?